Looking for the perfect location to build your new home? Look no further. 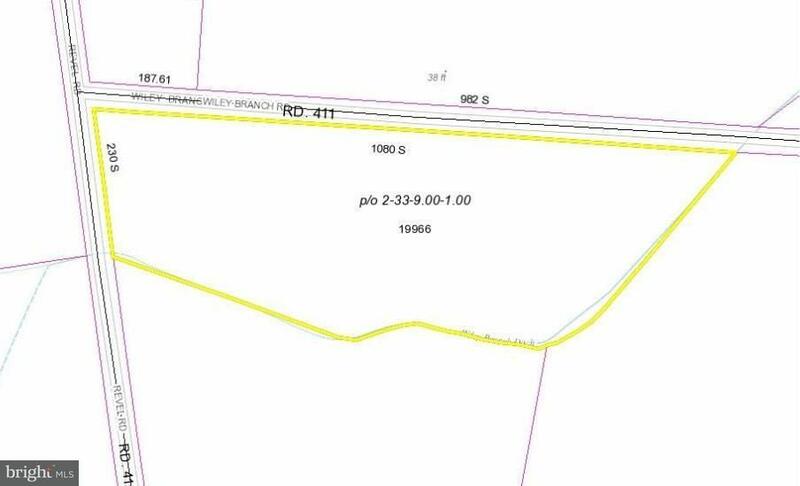 Approximately 7.8 +/- acres of cleared land on the corner of Wiley Branch Road and Revel Road just west of Millsboro. Stick built, modular and class C homes permitted. Property is located within a short drive of the resort beaches, fishing, boating, dining, shopping and so much more. Current site evaluation on file for mound septic system approved through April 26, 2021.